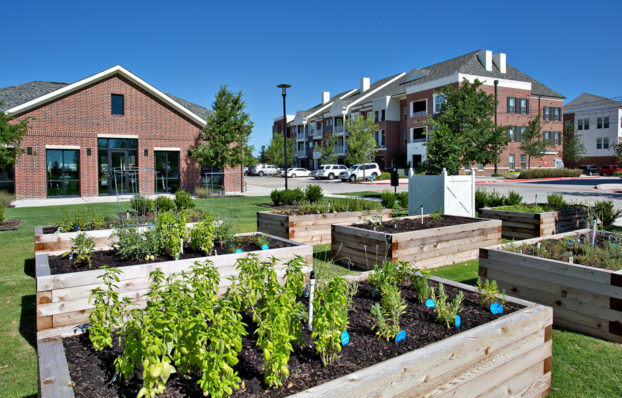 The City of McKinney is known for its quality neighborhoods, charming downtown square, building employment district, and quality public schools. 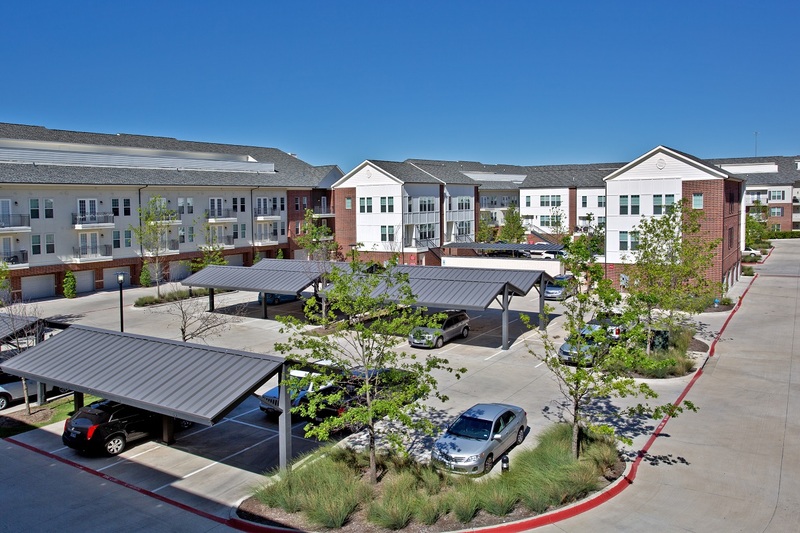 Located at the southern gateway to the City, the McKinney Medical District capitalizes on this community context and contains the Medical Center of McKinney, Collin College, and a host of medical office buildings and convenience retail. 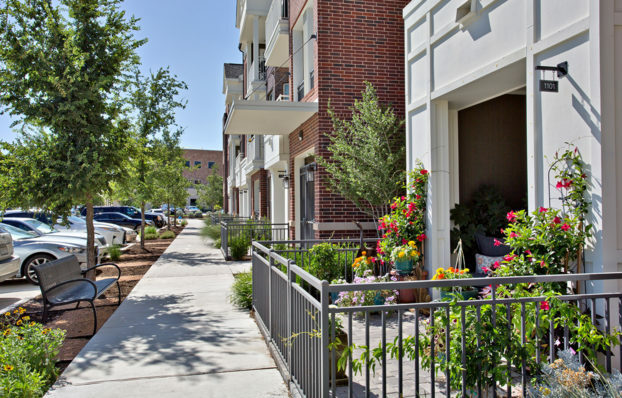 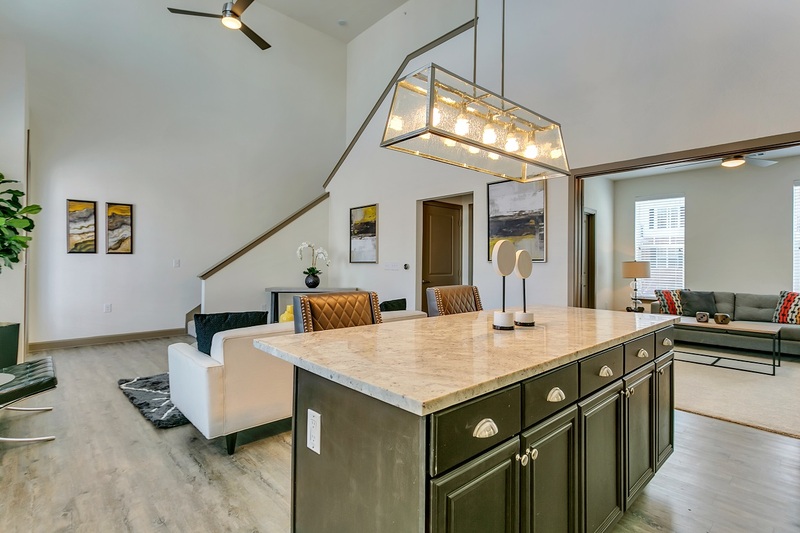 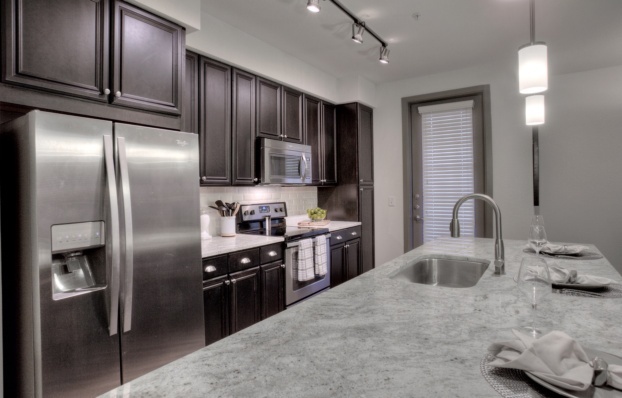 As the residential portion of this mixed-use district, McKinney Village provides a gracious retreat to the nearby office and college buildings through quality open spaces and a Charleston-inspired architecture. 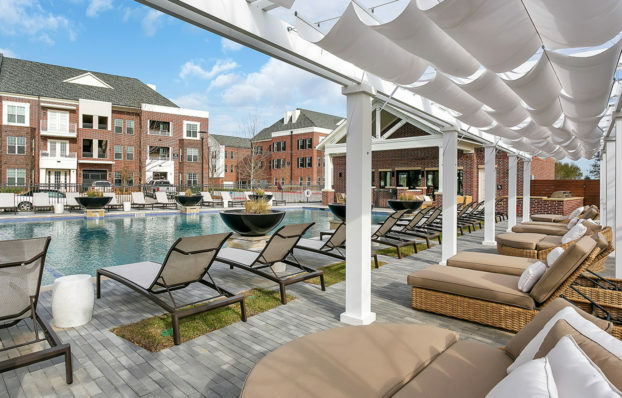 Three story buildings define a pedestrian-friendly street system with walkable streetscapes, and the neighborhood is accentuated by a large central green containing a gated dog park, community garden, resident club, pool terrace and fitness pavilion. 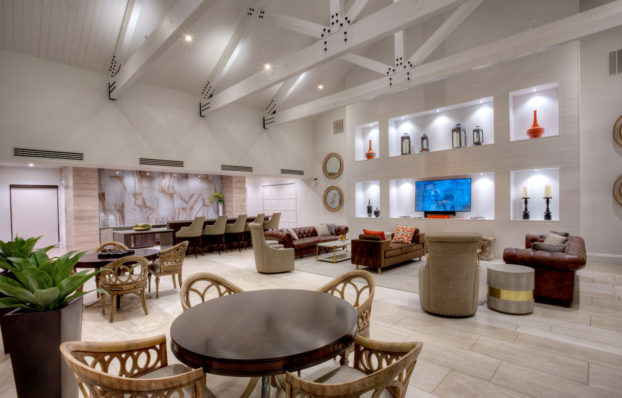 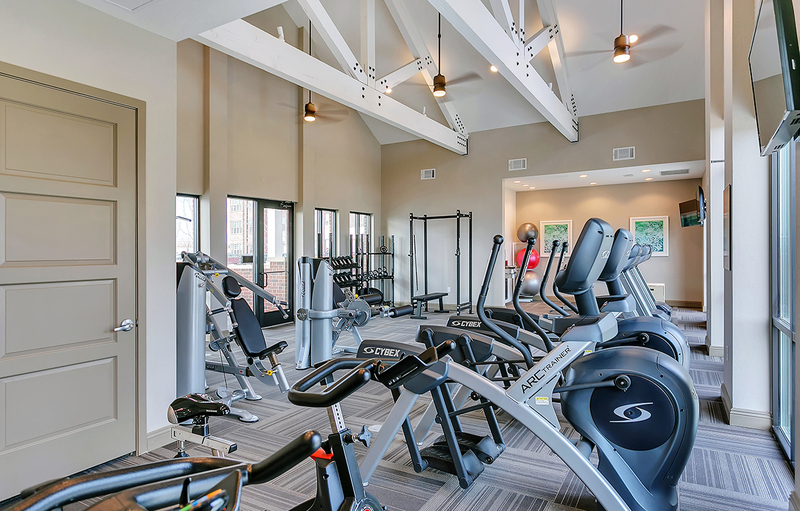 The resident club features a vaulted community hall, dining facility with catering kitchen, outdoor veranda and grilling terrace, with five-star finishes throughout. 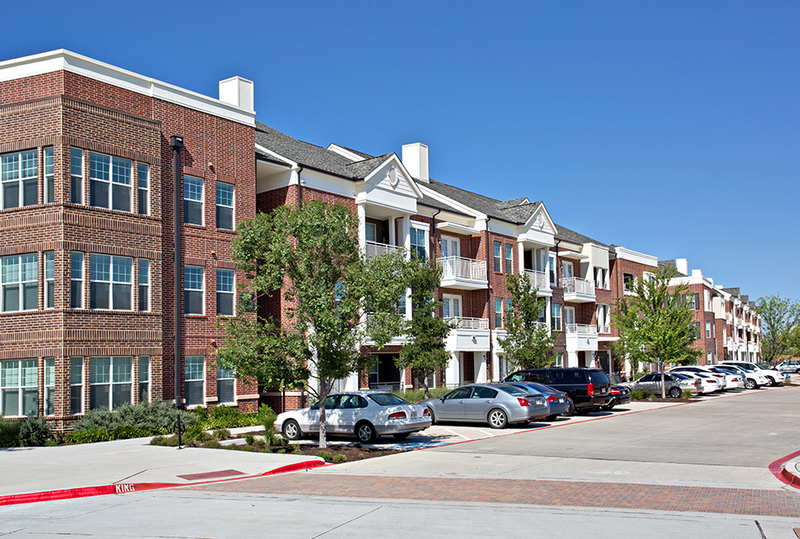 Residents are offered one and two story units in buildings served by elevators, and units having granite countertops, traditional wood cabinetry, large windows, built-in shelving, large walk-in-closets, and a series of two story rental townhomes with attached garages gathered around a large rose garden and mail pavilion. 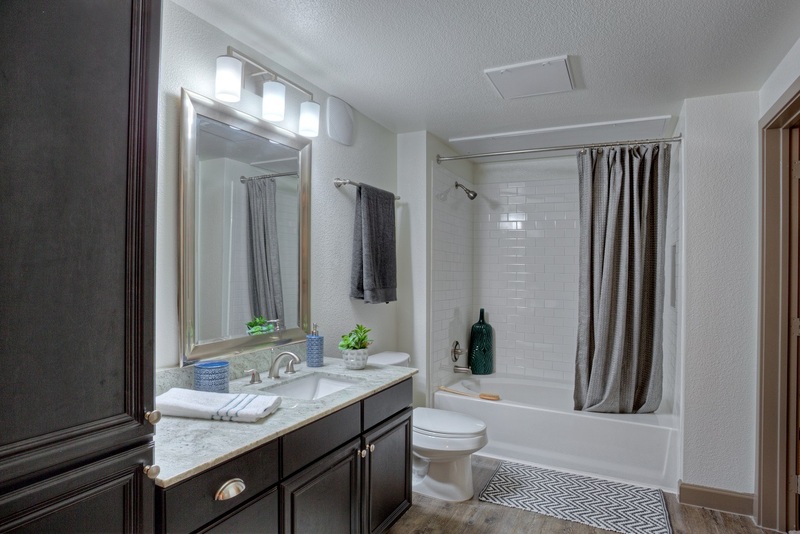 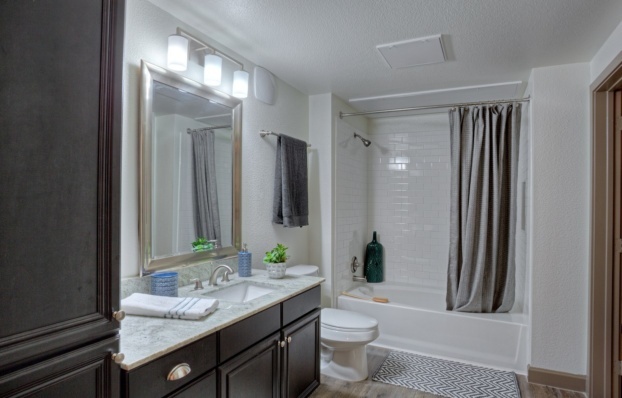 A variety of parking options are offered that include private enclosed garages, covered gabled carports with festoon lighting, and convenient front entry spaces along each street.